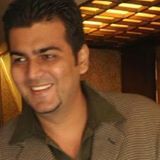 SENSEX AT 14500 next 14800 !!!! 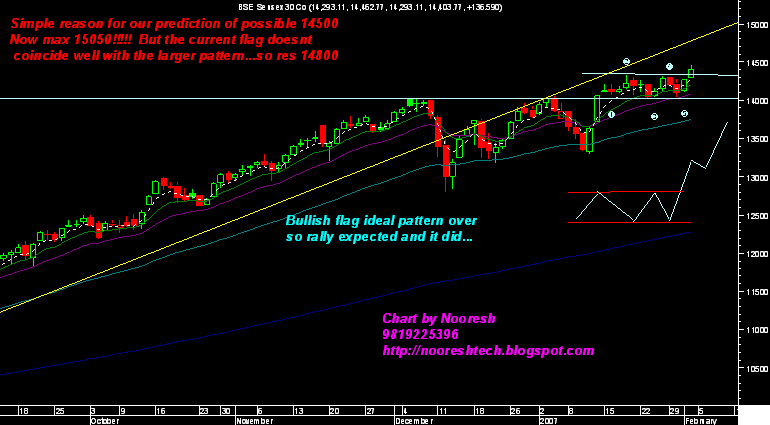 As said the view possible 14500 possible from 14100 in 2 days !!! 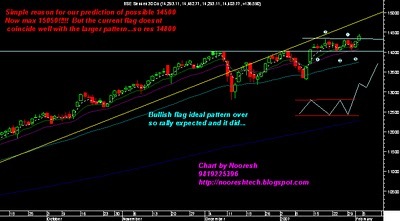 this was said on wednesday night ...When everyone was a little panicky we had written we could see 14500..
Sensex was forming a bullish flag and the last dip at our support level of 14020 was done!!!!! Ideally the sensex should try hitting the upper channel which is getting steeper to scale and the new channel not being that bullish we would lower down the target for this week to 14800 ... for that we need to sustain 14510 levels as said before !!!!! Our view remains steady and not fluctuates and we like to catch the movements early before everyone can !!!! !